Neodymium magnets are usually coated to prevent the iron from rusting. The Gold and Silver plated magnets are often used to make homemade magnetic therapy jewellery. The production process of neodymium magnets,Keep high quality raw material of magnet,make magnets can work durable and stable. The material is then sintered (heated under a vacuum), cooled, and then ground or sliced into the desired shape. is a high-tech manufacturer for magnetic material, we mainly specialize in permanent neodymium magnet and ferrite magnet. Now we have export our magnet to Europe, North American, Southeast Asian and other countires. Quantity is up to you and we will try our best to meet your needs. If you are not using our products now, we invite you to give us a try. Should you have any questions, p lease feel free to contact us at any time. 4:Could I get samples9 Yes, we have materials in stock to help you to get the samples as soon as we can . 5:How long will you deliver sample and bulk order9 If we have materials in our stock, we can send them within 3 days. 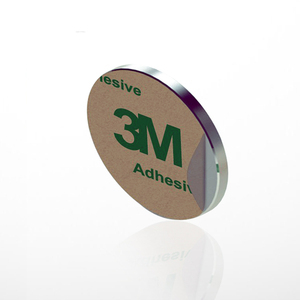 And if you need any magnetic products, please kindly contact us. Property: The (BH) max value of the sintered NdFeB magnet is 5 to 15 times higher than sintered ferrite magnets. Hcj value is 5 to 10 times higher than sintered ferrite and 6 to 10 times higher than AINiCo magnets. --- Disadvantage: Slow and you need to take the goods from your destination port by yourself. 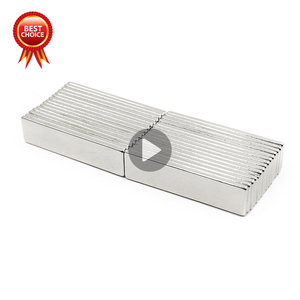 This triple coating makes our magnets much more durable than the more common single nickel plated magnets. Neodymium magnets are more powerful than other kinds of magnets. Neodymium magnets can peel, chip, crack or shatter if allowed to slam together. 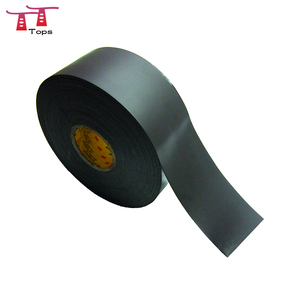 Alibaba.com offers 1,704 monopole magnet products. About 93% of these are magnetic materials, 3% are fridge magnets. A wide variety of monopole magnet options are available to you, such as free samples, paid samples. 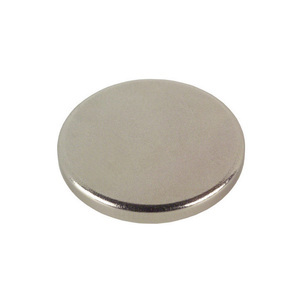 There are 1,711 monopole magnet suppliers, mainly located in Asia. The top supplying countries are China (Mainland), Hong Kong, and Taiwan, which supply 98%, 1%, and 1% of monopole magnet respectively. 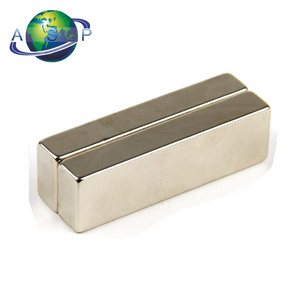 Monopole magnet products are most popular in North America, Western Europe, and South America. You can ensure product safety by selecting from certified suppliers, including 940 with ISO9001, 257 with ISO14001, and 247 with ISO/TS16949 certification.